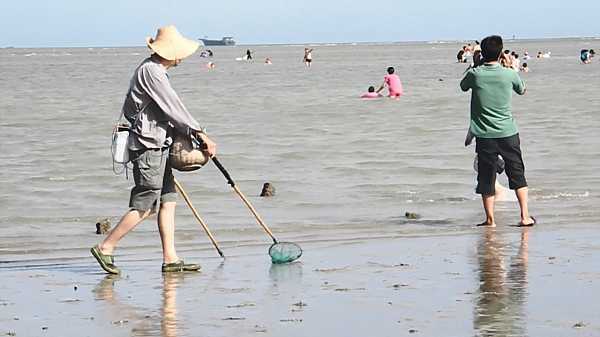 At low tide in Xiamen thousands go into the surf to collect free food from the sea. 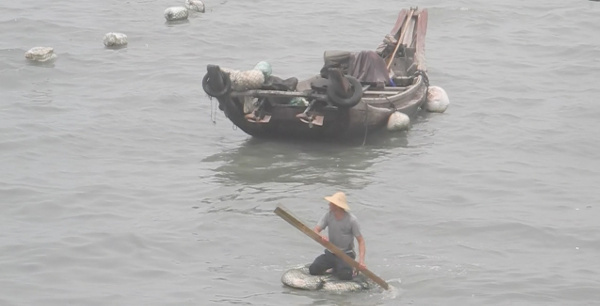 How fishermen on Xiamen island use electricity to catch fish. 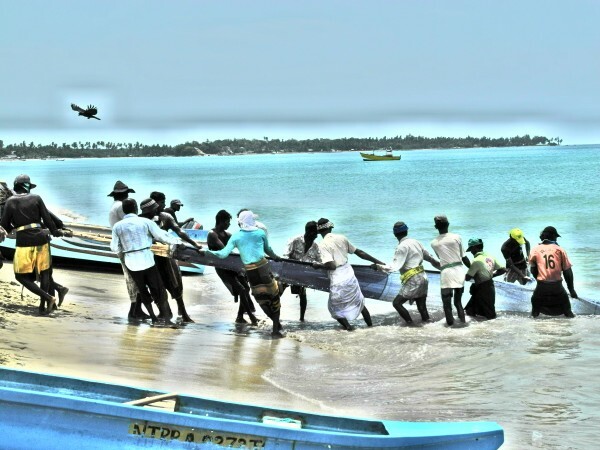 Fishing on the beaches of Sri Lanka is a tradition that the people there have been doing for thousands of years. Today, a sea turtle came in with the catch. 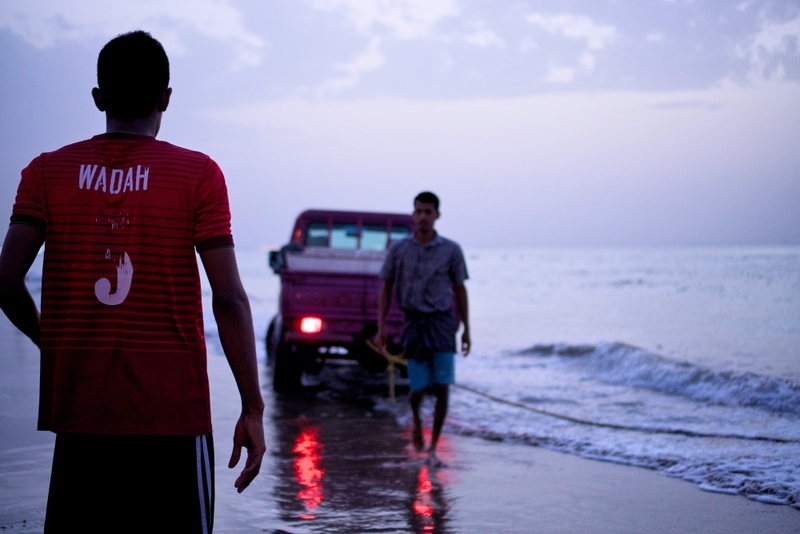 Cormorant fishing is still practice in China, but for how much longer? 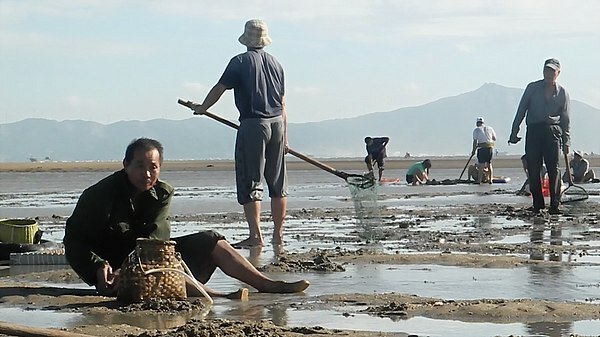 Net fishing in China is an ancient practice that is still continued today. 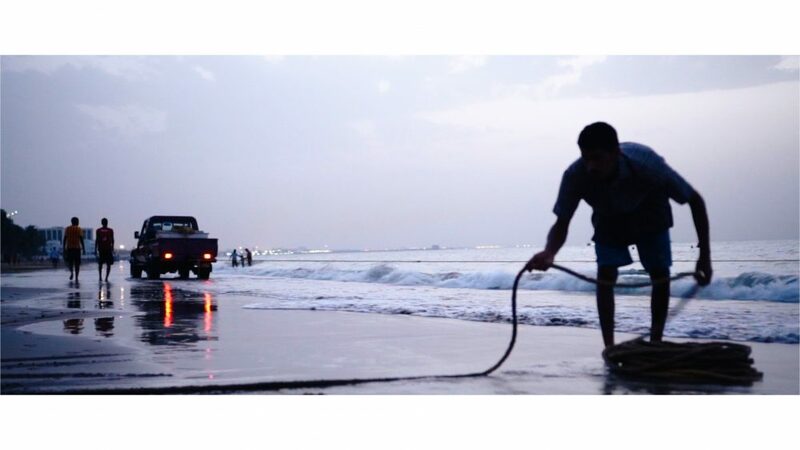 Here are some of the various types of fishing nets and methods.